JiJi, the penguin in ST Math, means different things to each student. JiJi is a friend, a math coach and a constant companion. 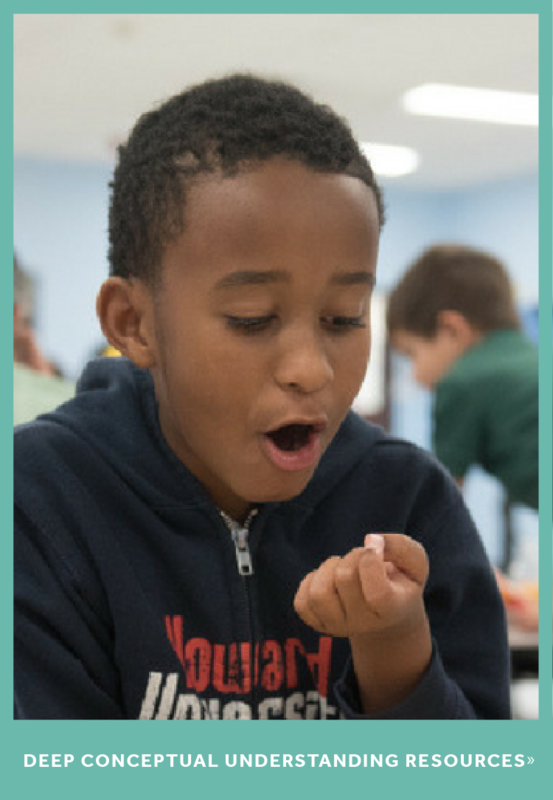 JiJi Day, April 28, is an opportunity to celebrate that special relationship students have with JiJi and math learning. Thank you to all the schools who shared their JiJi Day celebrations! This year, JiJi challenged students to complete a visual sudoku puzzle. Students moved pieces around the board to solve the puzzle so that each row, coloumn and section contained one piece of each color. Students shared their progress, learning through mistakes and collaboration with JiJi! Other students shared how JiJi and ST Math helps them persevere on JiJi coloring pages. 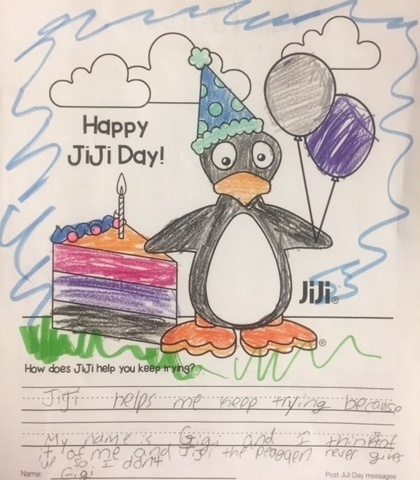 "JiJi helps me keep trying because my name is GiGi and I think of it as me and JiJi the penguin never gives up so I don't." -3rd grader, Pasadena Fundamental Elementary School, FL. "If I make a mistake [JiJi] helps me fix it." 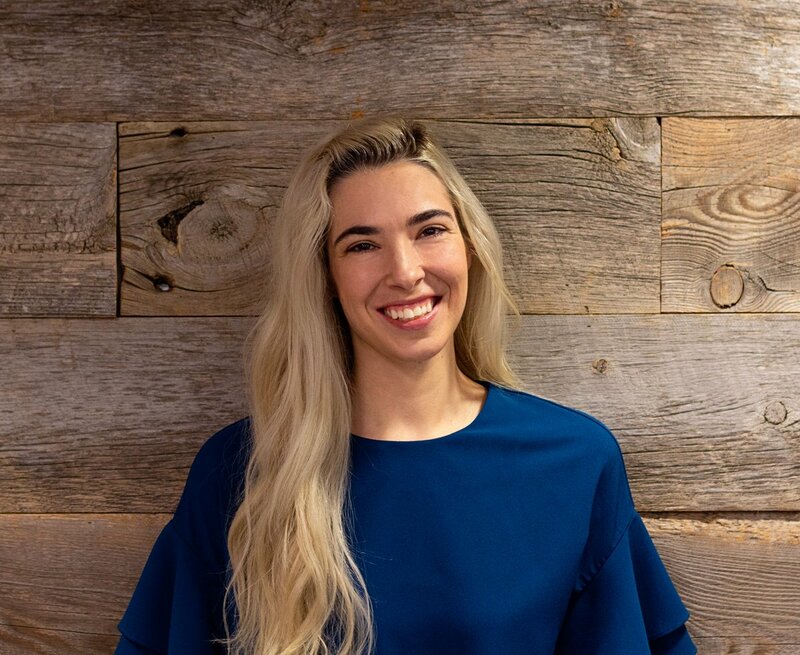 "[JiJi] gives me challenges to figure out." "JiJi helps me with math." Educators who shared their JiJi Day celebrations with JiJi were eligible to win a $50 giftcard to the JiJi store. Congratulations to Mrs. Gallagher, who was randomly chosen as the winner! 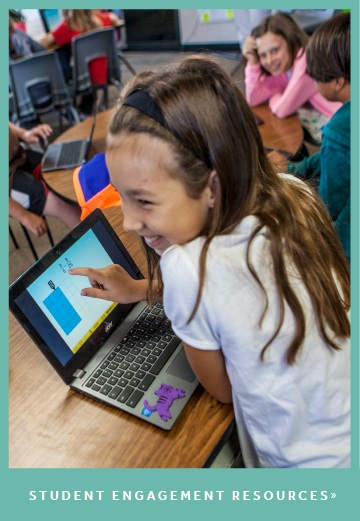 Thank you for sharing how JiJi helps your students persevere in math learning!